The ministry’s Director of Press, Mohammed Idris, made this known in a statement on Thursday in Abuja. He quoted Amaechi as saying that if traffic offence was criminalised and offenders made to pay hugely, it would serve as deterrent, which would drastically reduce road accidents. The minister reiterated that the issue of road safety had become a priority both at the national and global levels considering its impact on the society at large. He stated that according to the World Health Organisation, 3,400 people die on the roads every day and many of them get injured or disabled. He stressed that the most disheartening was the fact that children, pedestrians, cyclists and the elderly were the most vulnerable. 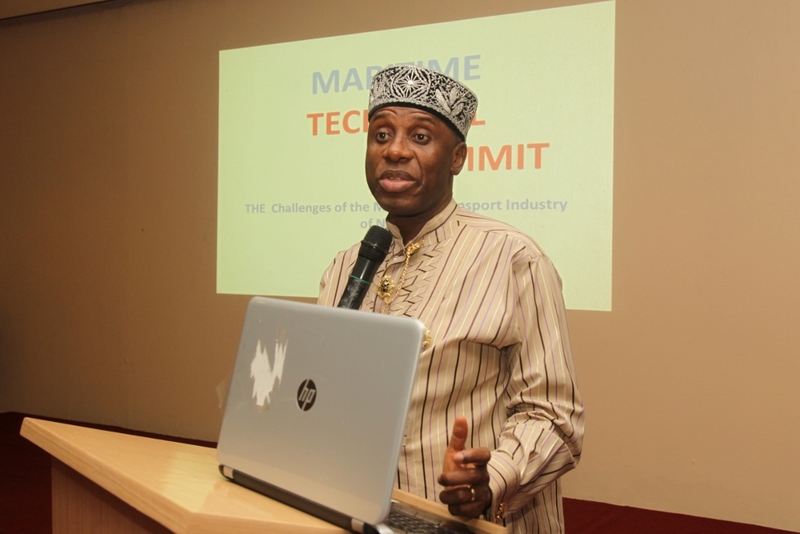 Amaechi said that the administration of President Muhammadu Buhari was placing Road Safety issues on the front burner aimed at promoting good practices that address behavioural risk factors. Amaechi recommended some safety measures such as avoiding speeding, not driving when one is exhausted or drunk, making or receiving calls; stressing that if these tips were adhered to, it would curb the rate of accidents on the roads. However, the Permanent Secretary of the ministry, Sabiu Zakari, was also quoted as saying that it was out of respect that the United Nations Institute for Training and Research had selected Nigeria as the country to host this conference. Zakari, who was represented by Dr. Anthonia Ekpa, the Director of Road Transport and Mass Transit Administration, noted that UNITAR had underscored the importance of Nigeria’s place on safety on our roads. Zakari noted that it was envisaged that UNITAR’s aim for organising this event would be to serve as a platform to address some of the emerging challenges on road safety. He commended UNITAR for the High Visibility Enforcement initiative of training enforcement officers to address road safety risk factors, using the Breathalyzer Machine, which detects drinking while driving.